We are proud to share with you three videos, three minutes each, in our Health Education Video series from Alameda Alliance for Health. 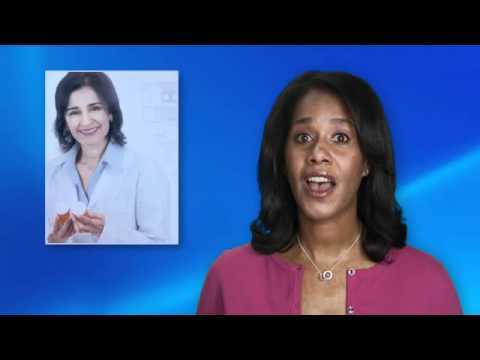 These videos will tell you how to get the most from your health plan. As a valued member of Alameda Alliance for Health, we want to help you get the most from your health plan. Understanding the importance of a primary care provider (PCP) and tips for building a successful relationship. A quick start guide to help you understand your drug benefit and how to use it.